The Elders have spent years learning to pray and communicate with the Great Spirit. Their job is to pass this knowledge onto the young people. The Elders have told us we are now in a great time of healing. The Creator is guiding them to help the young people figure this out. We must get involved and participate. 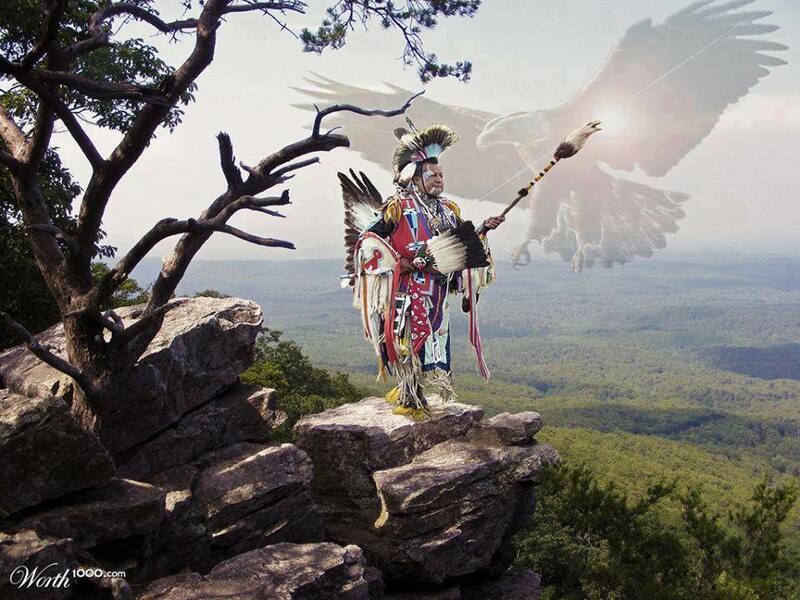 We should pray and see what it is the Great Spirit wants us to do. We need to sacrifice our time to help the people and to be of maximum use to the Creator. Every person is needed to accomplish this great healing.